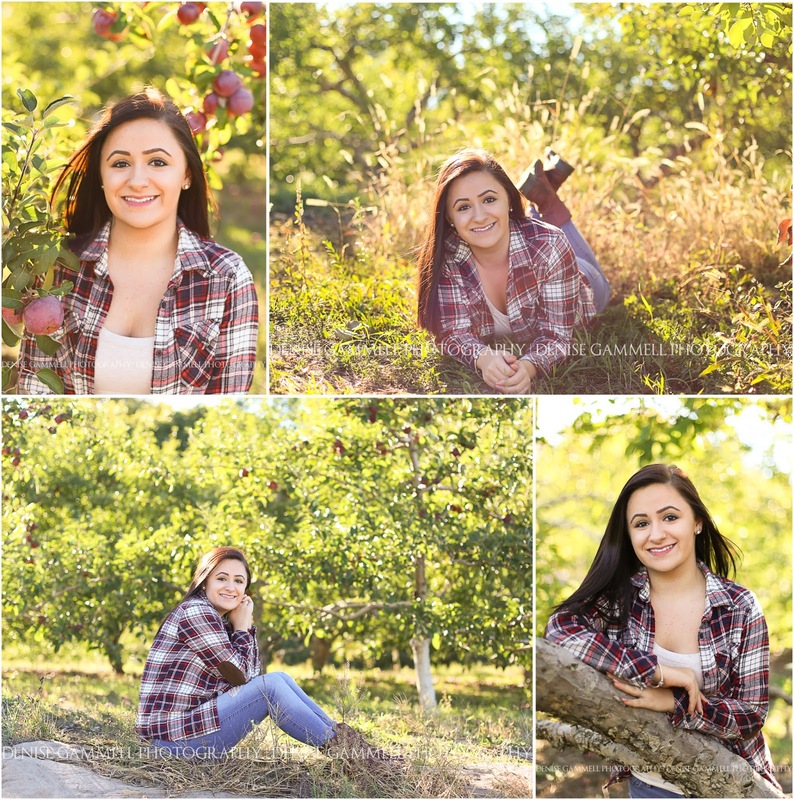 It's the most beautiful time of the year! 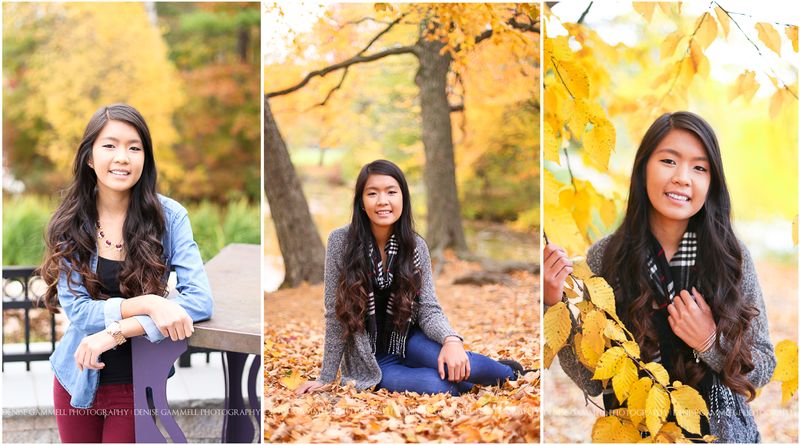 Fall is here with it's golden light. 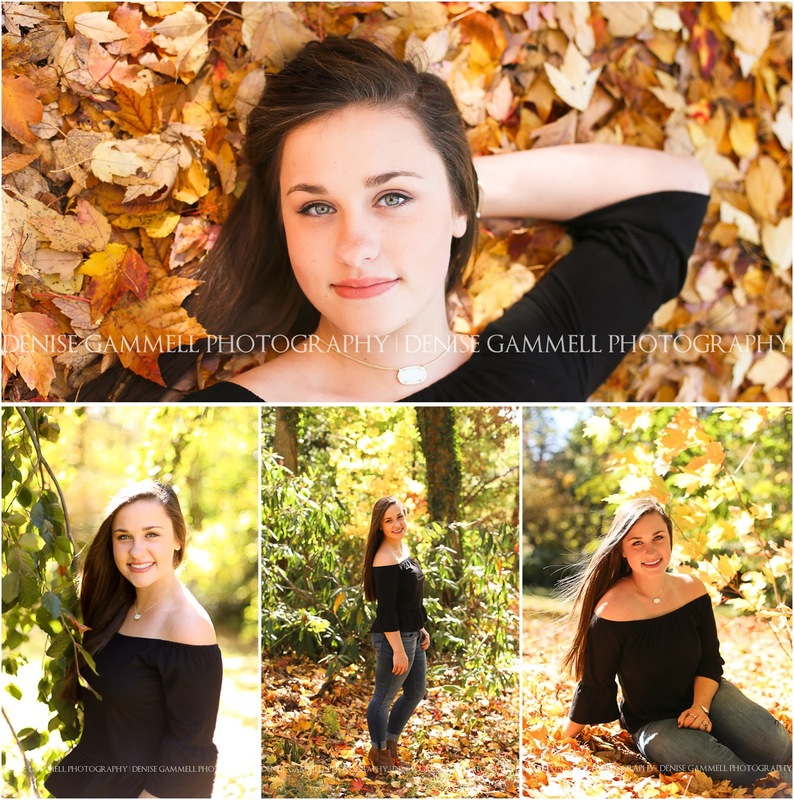 Autumn's long shadows make for dreamy senior portraits any time of day here in Connecticut. 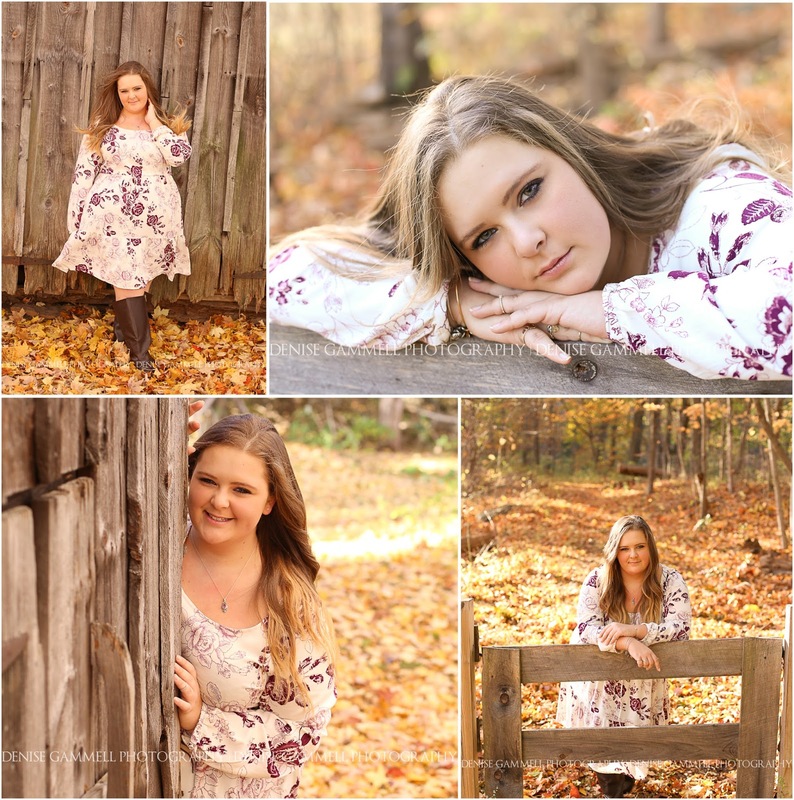 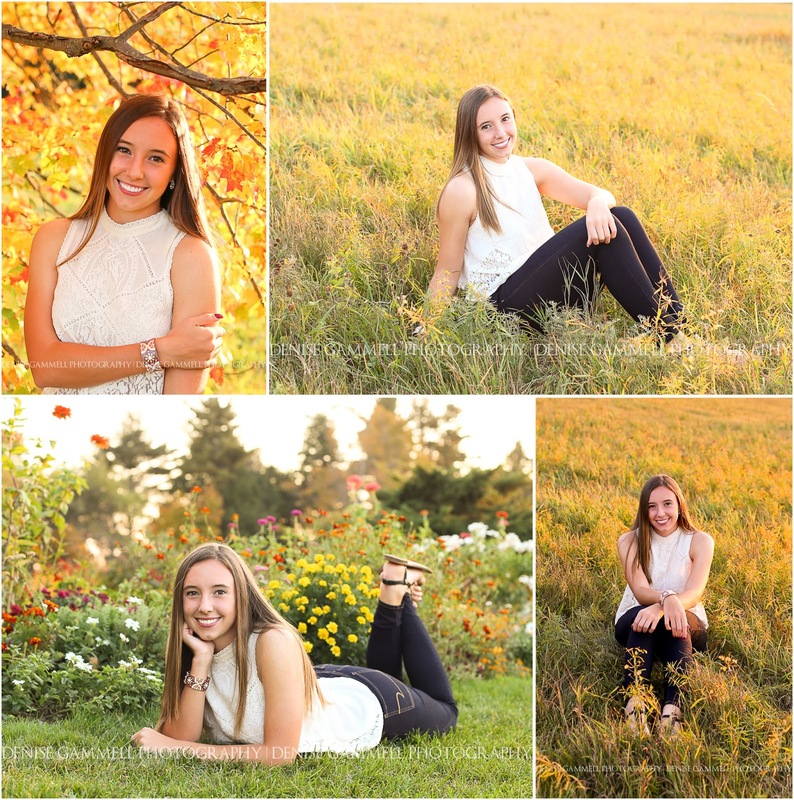 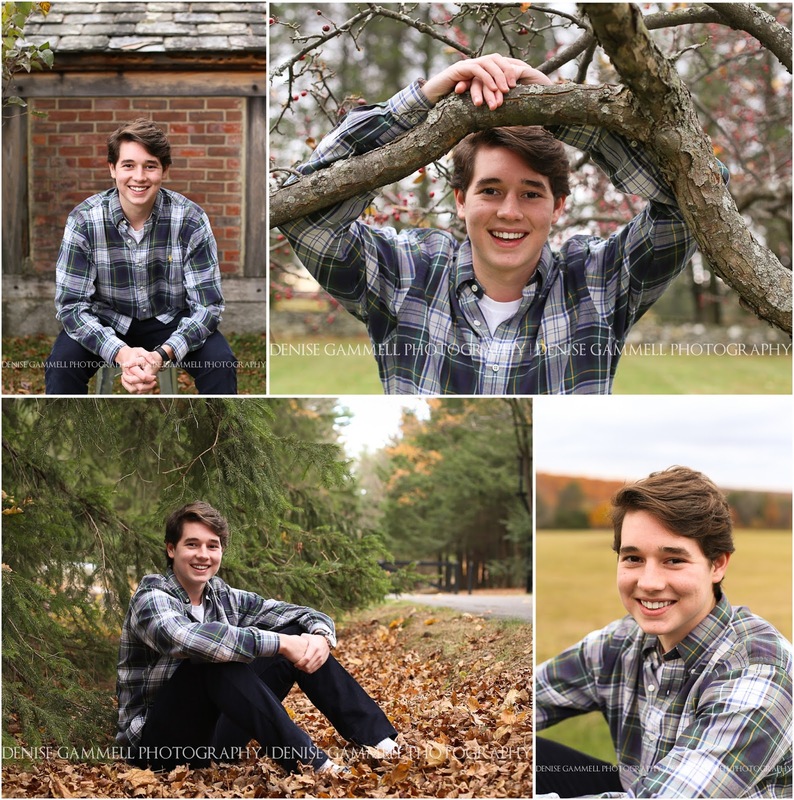 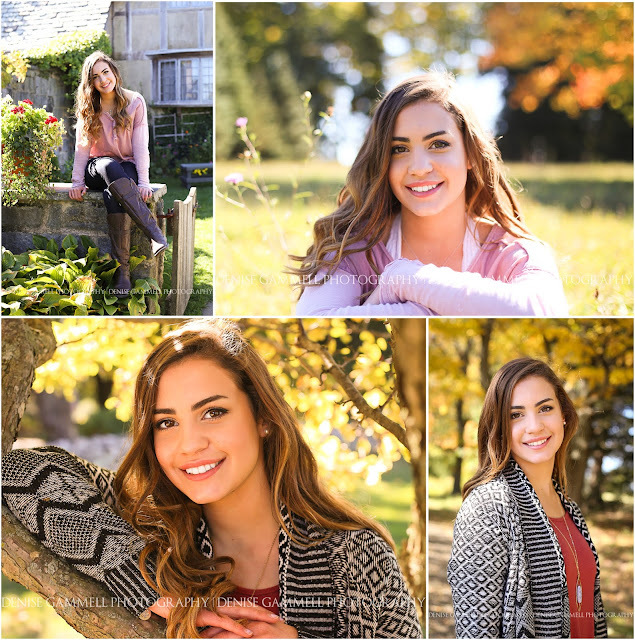 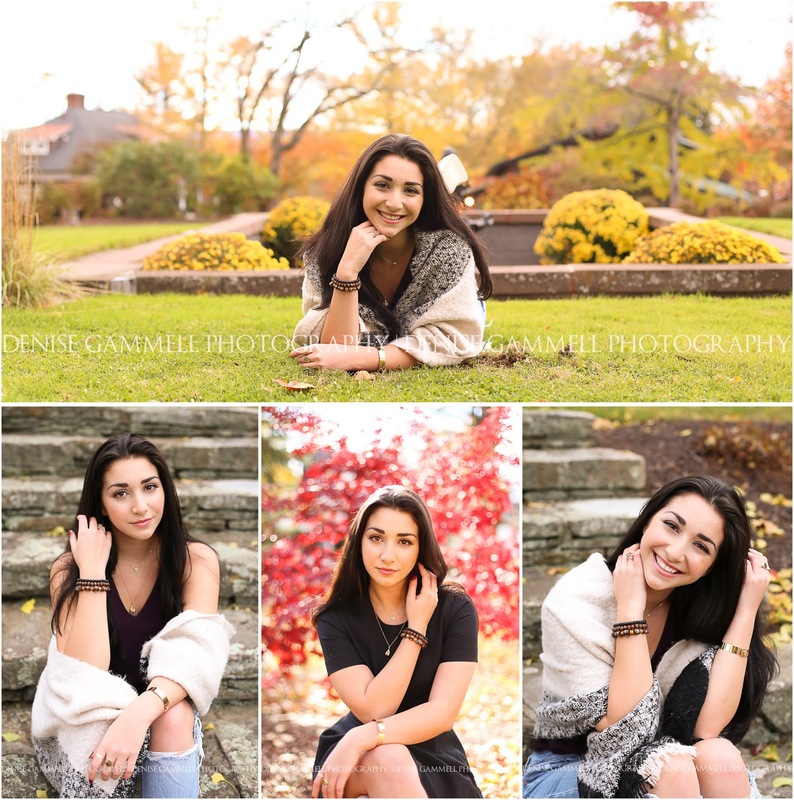 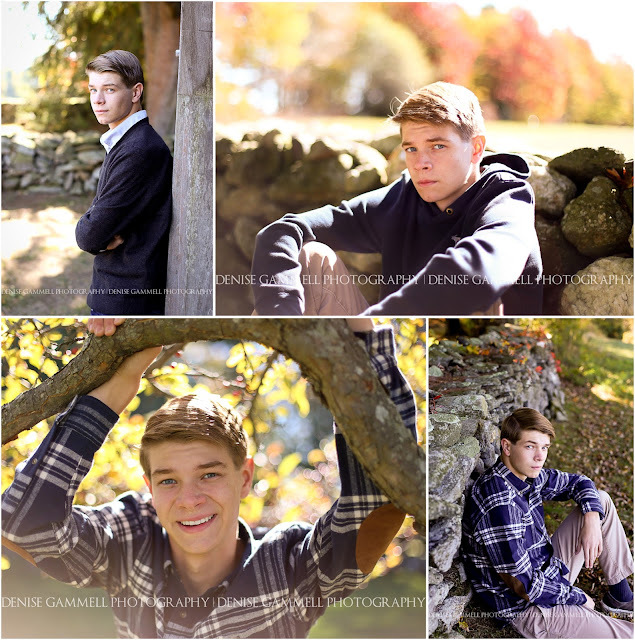 Here are a few examples of why so many high school seniors choose to book their senior session during this cozy season!